The Economic and Financial Crimes Commission has traced an additional $5m to the Skye Bank account of Dame Patience Jonathan, the wife of former President Goodluck Jonathan. This brings to $20m the total amount so far traced to the former first lady. 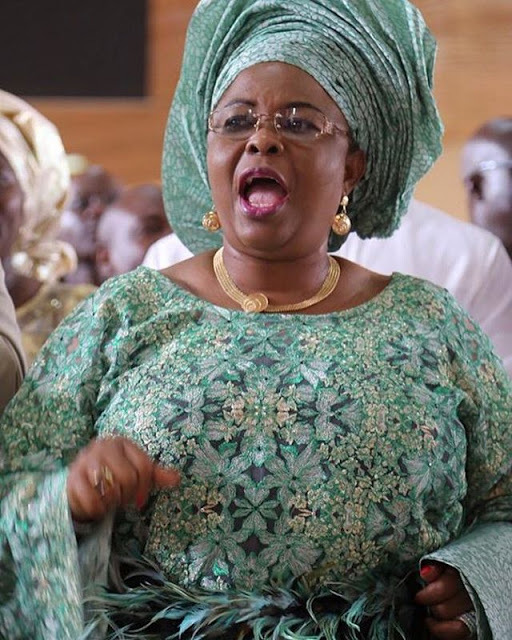 Jonathan’s wife has, however, sued Skye Bank for freezing her bank accounts and giving the EFCC vital information about her finances. Patience filed a N200m fundamental rights enforcement suit against Skye Bank Plc.